Show me directions to C.H. 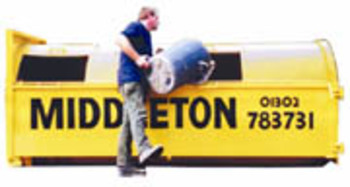 Middleton Ltd.
C H Middleton Ltd specialises in skip hire, waste disposal and recycling in the Doncaster, Barnsley, Rotherham, Yorkshire, surrounding areas...And More! 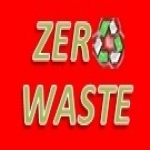 We offer all our services to private individuals as well as trade / commerce. 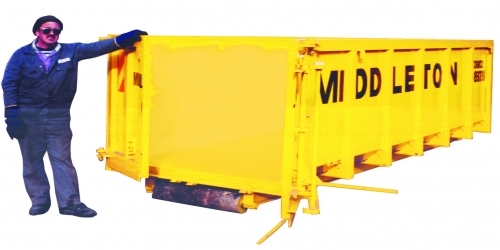 We have one of the largest and widest range of open, builders, bulk and enclosed skips in Yorkshire and along with our impeccable service we can offer you the right solution for your waste management and skip hire needs no matter how large or small your requirements. 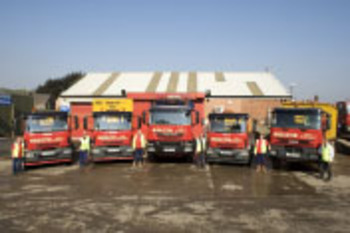 Doncaster Skip Hire Services for business and the general public. 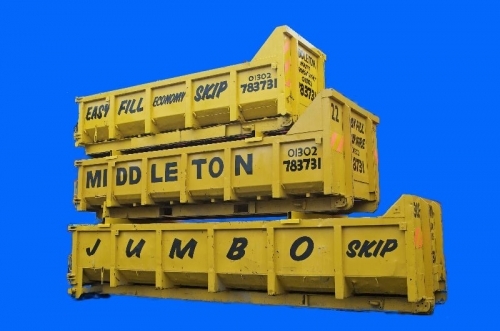 All our skips are Easyfill RoRo Skips for ease of loading and to maximise capacity. 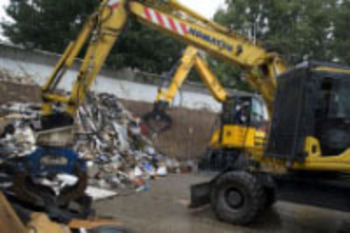 Rotherham Skip Hire Services for business and the general public. 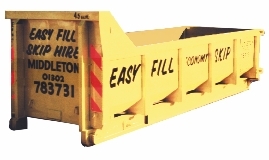 All our skips are Easyfill RoRo Skips for ease of loading and to maximise capacity. QUICK DELIVERY, COULD DRIVE INTO THE SKIP, FRIENDLY DRIVER. Quick skip hire service. Delivered and collected within 2 hours!!! of calling them. I got a great barrow in skips too. Leave your review of C.H. Middleton Ltd.